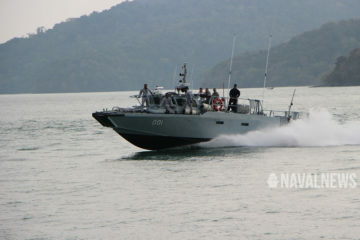 The Crowsnest kit consists in a Thales Searchwater 2000 radar housed inside a large fairing. Picture by British plane spotted Michael Coombes published with his consent. The first Leonardo Merlin HM.2 helicopter fitted with the Crowsnest kit conducted its first flight in late March 2019 at the Leonardo Helicopters (formerly AgustaWestland) site of Yeovil. 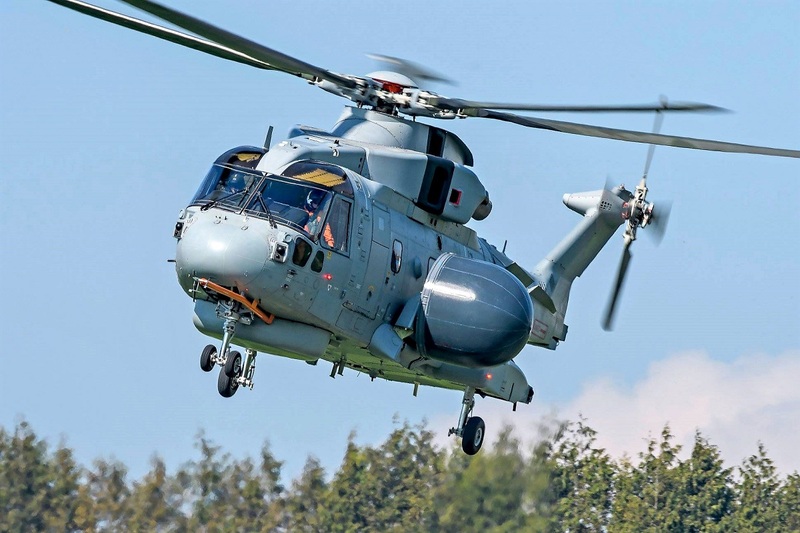 The Crowsnest kit transforms the Merlin HM.2 of the Royal Navy into an Advanced Early Warning (AEW) helicopter. For the record, the British Ministry of Defense awarded a contract worth 269 million pounds to Lockheed Martin in January 2017 for the supply of ten Crowsnest kits for the British naval aviation. 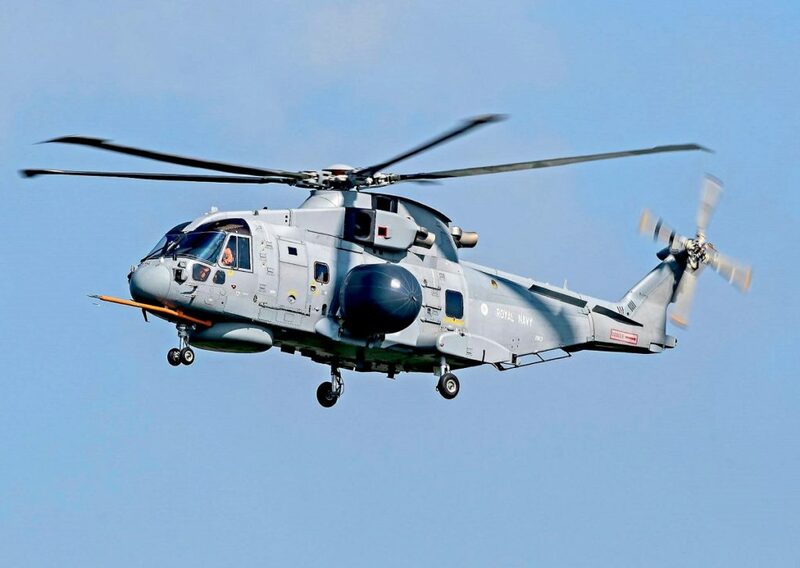 The kits are modular radar systems that may be fitted (and taken off) any of the 30 Leonardo AW101 Merlin HM.2 maritime helicopters fielded by the Royal Navy. Picture by British plane spotted Michael Coombes published with his consent. The developer and manufacturer of the Crowsnest system is the British branch of Lockheed Martin (Lockheed Martin UK), while Thales and Leonardo are subcontractors. 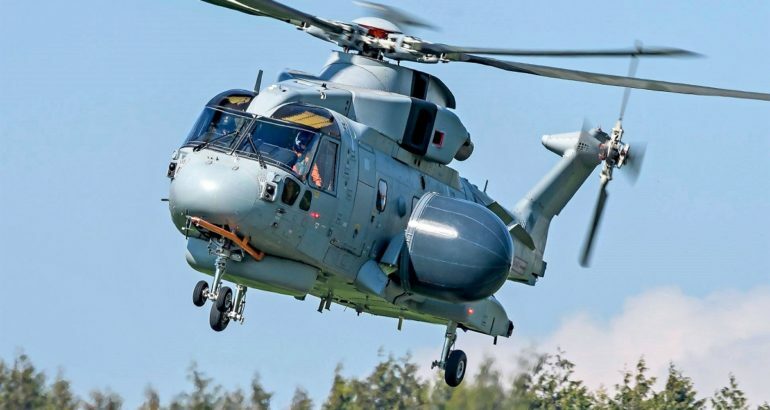 Under the terms of the contract, the first Merlin HM.2 helicopter equipped with the Crowsnest kit was set to be commissioned in June 2019, however it seems like the program is facing some minor delays. Initial operational capability (IOC) was planned for the end of 2020, and full readiness for 2022. Initially, Lockheed Martin offered its own containerized Vigilance system as part of the Crowsnest program, using a multipurpose radar with AFAR based on the Northrop Grumman AN / APG-81 radar (used on the Lockheed Martin F-35 fighter) or the Israeli IAI radar placed in an external onboard container Elta EL / M-2052. This system has been tested by Lockheed Martin since the end of 2011. However, in April 2015, Lockheed Martin, joining forces with Thales, proposed a more conservative and cheaper version of the Thales solution, which was originally proposed by the latter independently. 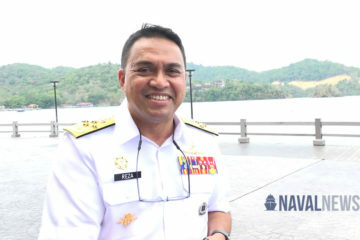 It is an upgrade of the Cerberus radar system used by the Sea King ASaC.7 helicopters with modified Thales Searchwater 2000 AEW radar with mechanical scanning. In May 2015, this “budget” decision was chosen by the UK Department of Defense.